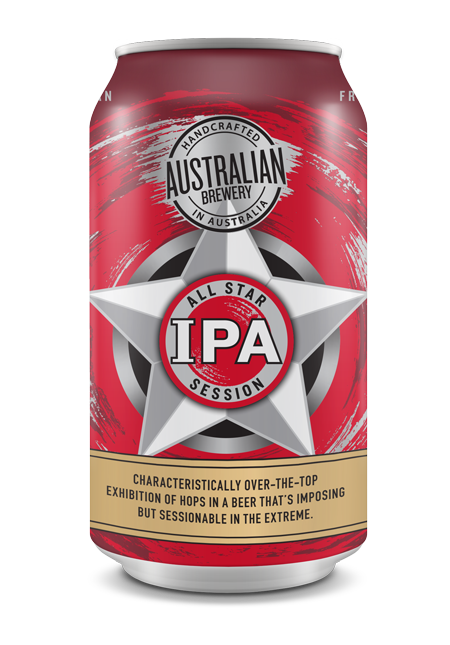 As the Australian Brewery is ramping up its production of seasonal beer, prepare to feel the dark power of this alliance between the Australian Brewery and Craft Cartel. 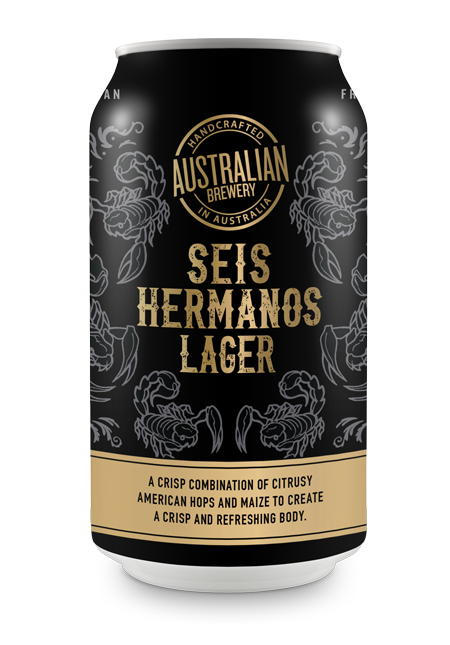 An 8% Imperial Citrus IPA Brewed with Citra, Amarillo and Mosaic hops combined with real blood orange and lime. Piney and resinous from the American hops; delivering a medium body full of citrus in Alderaan places. With a 55-60 IBU and a rich dark orange hue this beer is ready to make its mark in a cantina from a galaxy not far away. 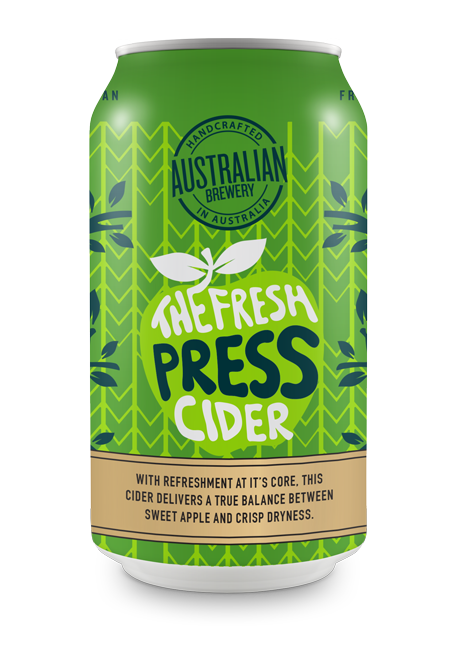 With kegs fresh off the production line and straight into coolrooms all around Sydney this beer is ready for tasting on May fourth. 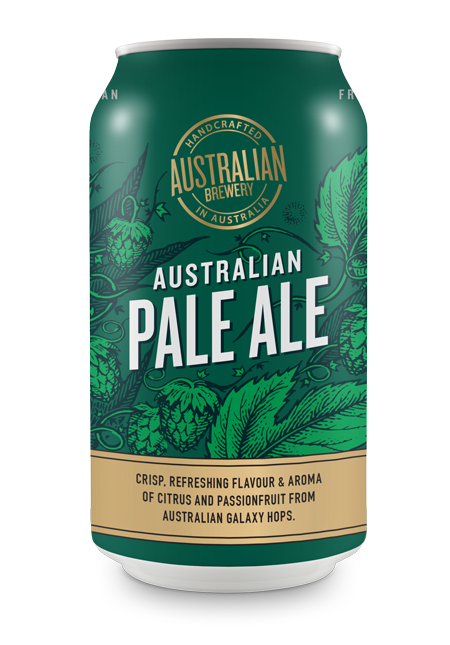 With a limited can release alongside the kegs, your first port of call should be Craft Cartel where they will be available online and instore. 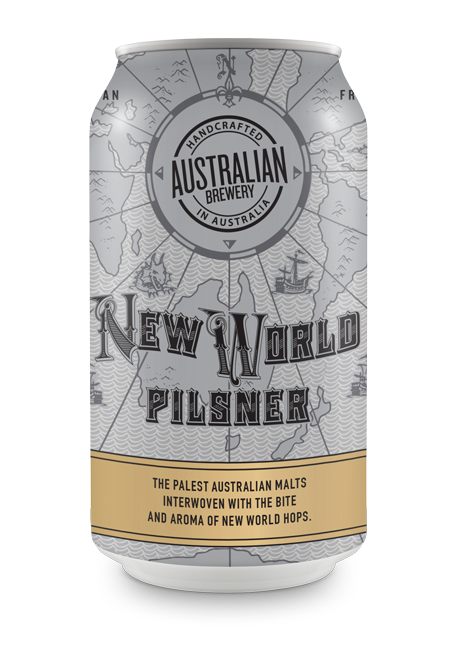 Revenge of the Pith will also be located in craft beer specialist bottle shops around Sydney but don’t quote me the odds they will be around for long. Click on any drink to learn more.